as we are changing economy. broadcast LIBRARY OF SANDS music! Support your local Community Radio station! radio & Community! The song chosen was "A View To Space This Place" now available on CD or mp3! in Washington State record stores in 2017! 2 LIBRARY OF SANDS songs in their Top 15 2015 list! ​in 2019, a commitment since 2012! Native Plant Society public endorsements! & asking FM radio support locally! album collection found on stereos around the world. 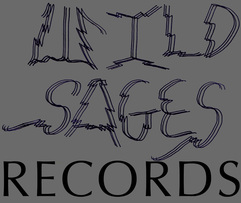 We offer RECORD STORE Distribution via Alliance Distribution from Kentucky USA. including Metallica, The Chi-Lites & More! Record Stores will note direct contact is most valid for secure Arts product shipment. 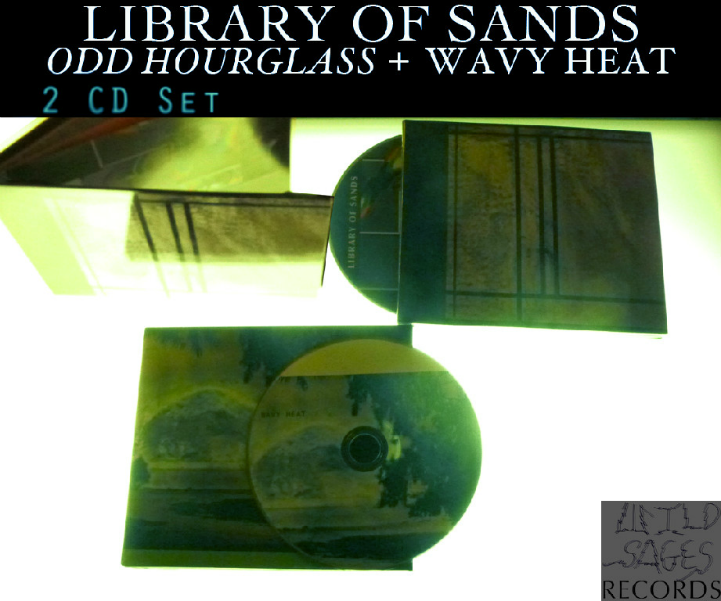 2 CD set "Odd Hourglass" + "Wavy Heat"
Mastered in L.A. for CD 2014. Find out more details on our store page! ABOUT THE CASSETTE "WAVY HEAT"
which is a different Mastering than the new 2 CD set!